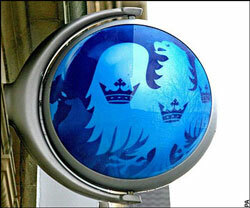 Complaints about investments sold by Barclays Bank increased by 77% in 2011 resulting in a £7.7 million by the Financial Services Authority. The fines regarded misselling of the Aviva Global Balanced Income Fund and Aviva Global Cautious Fund during the period of July 2006 and November 2008. In total, 7,194 customers complained about retail investments, pensions and insurance last year, compared to 4,067 in the previous year. This is by no means the first time high street banks have been criticised for their practices, and all these cases only serve to underline the fact that offshore banking is by far the better option for expat savers and investors. Learn more about the banking options available to expats in our Offshore Banking section.